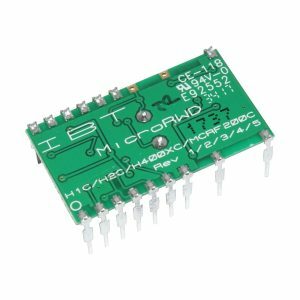 The MicroRWD QT (Quad-Tag) version is a complete 125kHz reader solution for Hitag 1, Hitag S256/S2048 (Plain Memory mode), Hitag 2 (Password mode), EM400X/4102 and MCRF200I/123 passive RFID transponder types. 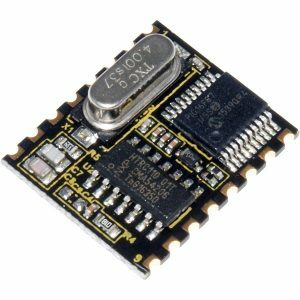 Surface mount version of 125 kHz RFID reader module supporting several transponder/tag types. NXP Hitag 1, Hitag S, Hitag 2, EM4001 / EM4102 and Microchip MCRF200/123 tag types. 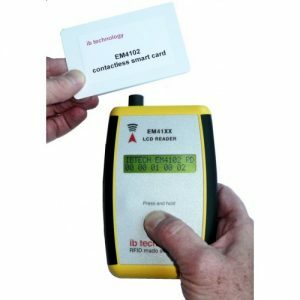 Hand held reader for instant convenient reading of bird tags and other EM4102 tags.